Real-Time Database – changes in the database are pushed to the connected clients whenever new objects are created, updated or deleted. Multiple instances of the client application can stay up-to-date with the latest data with minimal client-server API traffic. Real-Time Messaging – the publish/subscribe system has been redesigned so that published messages are delivered to the subscribers in real-time. Previously the system used the polling approach. 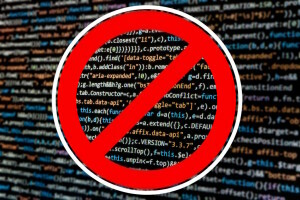 With the new implementation not only the messages are delivered significantly faster, the number of API calls to receive messages is reduced to zero. login to Backendless Console and switch to the Data screen. 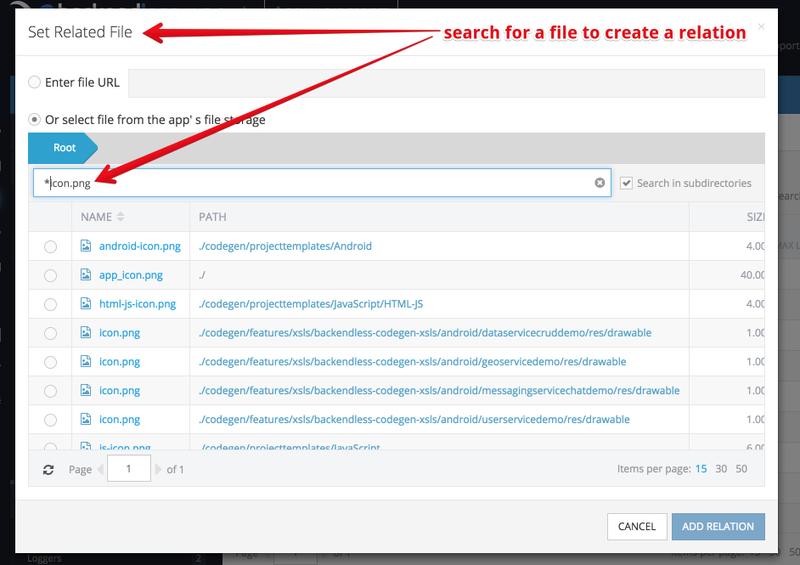 Select a data table and click the REST CONSOLE tab. Select a format from the drop-down list and click the GENERATE button. Our roadmap for version 5 consists of some very exciting features. 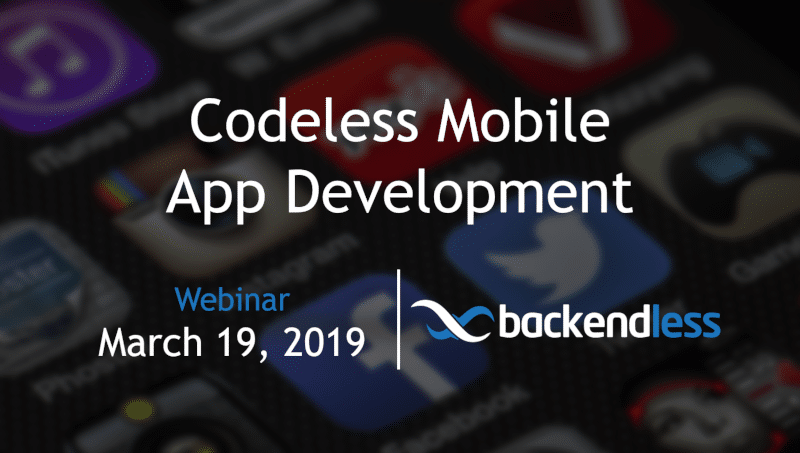 We are looking forward to bringing all this great functionality to you so you can continue building powerful apps while enjoying Backendless more than ever. Real-time Database – your app can subscribe to receive real-time updates when new objects are created in the database, or existing objects are updated or deleted. Real-time Publish/Subscribe messaging – we changed the subscription model so the published messages are pushed to the client applications instead of the current “pull” model. Real-time logging console – See and inspect your app’s log messages in Backendless console in real-time. Remote Shared Objects (RSO) – This is a jewel of real-time messaging. Unless you had experience with RSOs in the Flash/Flex world, it will be a new concept for you. Wait for the release and be prepared to be amazed. Redesigned Push Notifications Support – we have completely rebuilt support for push notifications. Virtually every push notification feature available in the latest Android and iOS versions will be supported in Backendless 5. 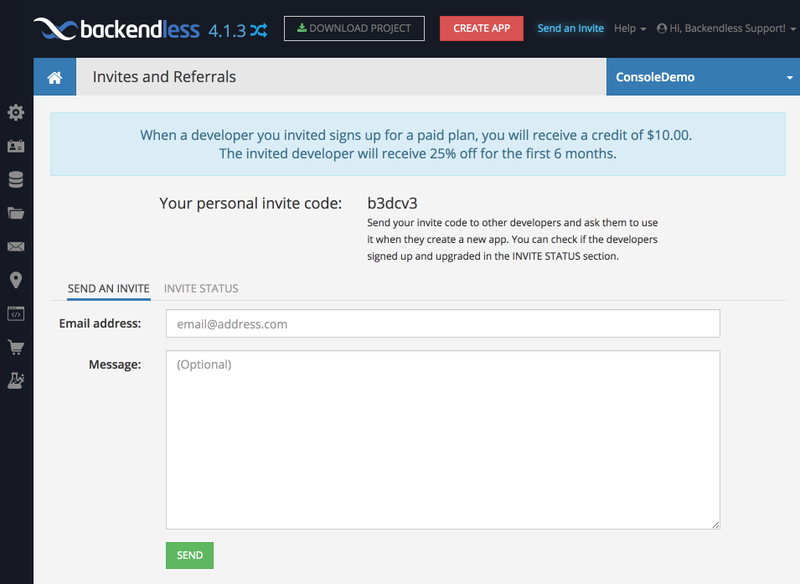 Mobile Landing Pages – We added a simple CMS (content management system) so you can create a landing page for your mobile app and host it in Backendless. Zapier Integration – Connect your Backendless backend with 1000+ external services and APIs available in Zapier. Virtually every single API in Backendless would be available as a trigger or an action in Zapier. Phone-based Authentication – We added 2FA and the users of your apps will be able to login without any stored passwords. 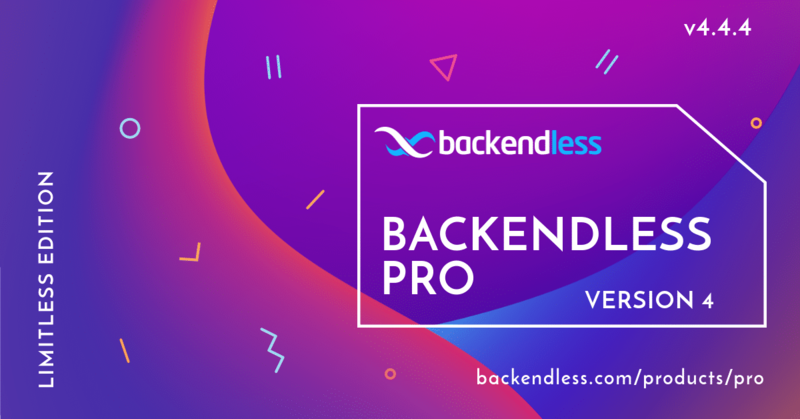 Docker-based architecture for Backendless Pro – Backendless Pro is changing to be based on Docker. This will allow for better management, scalability and software updates. The real-time functionality is what slated for the 5.0 release. Other listed features will become available with the subsequent minor version releases. We are very excited about Backendless 5 and I am sure you will love it too!